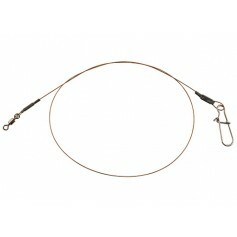 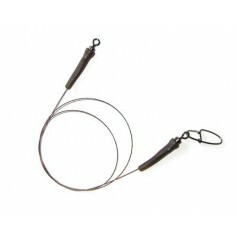 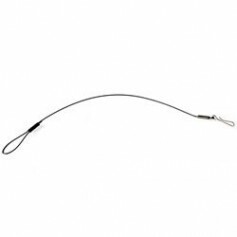 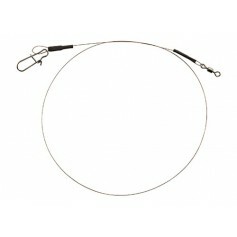 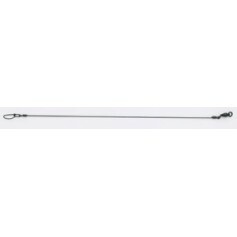 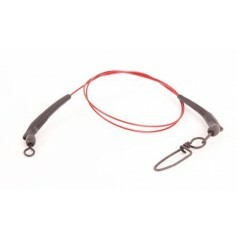 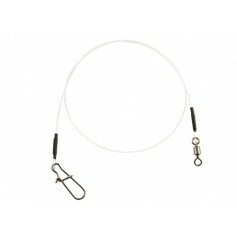 This wobbling trace has been designed to improve bait presentation by the addition of a revolving attractor blade which is situated just in front of the bait. 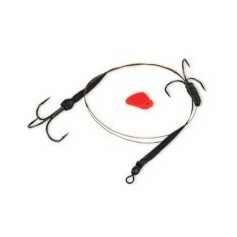 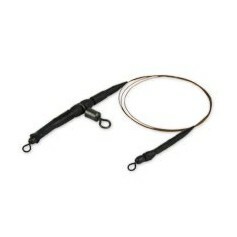 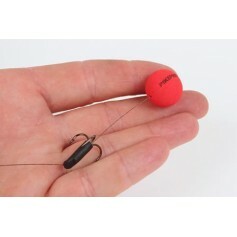 It’s vibration and visibility will add to it’s attractiveness to pike and help stimulate them into making an attack. 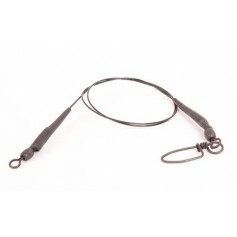 The blades come in different sizes to allow experimentation and the trace is also very effective when used with trolled live and deadbaits.